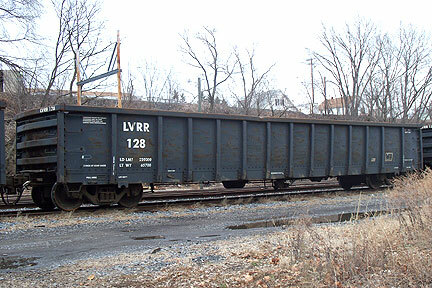 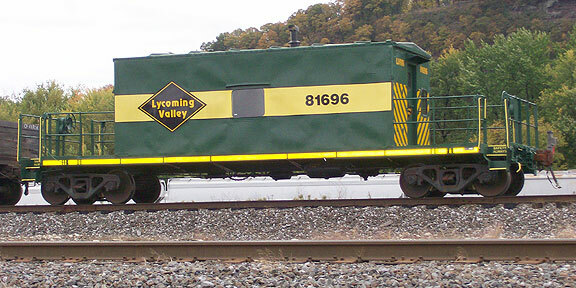 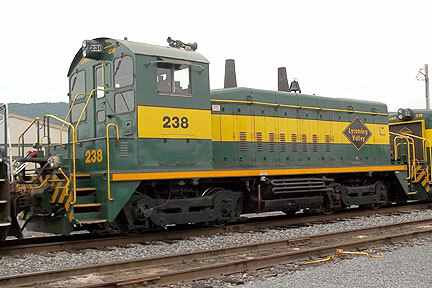 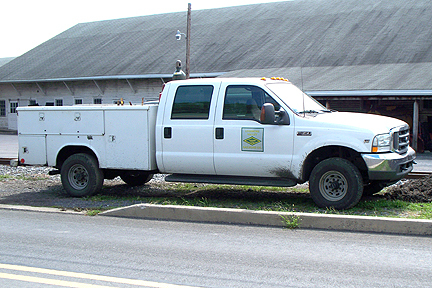 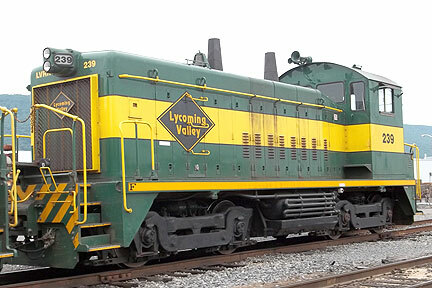 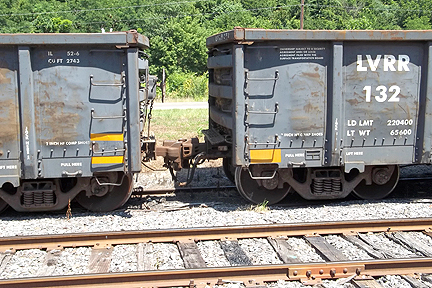 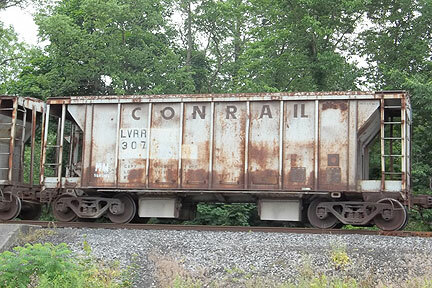 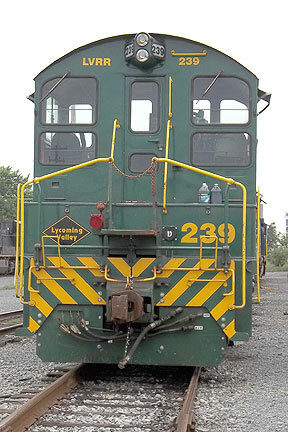 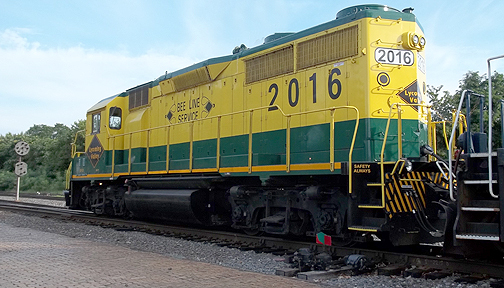 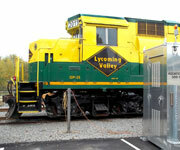 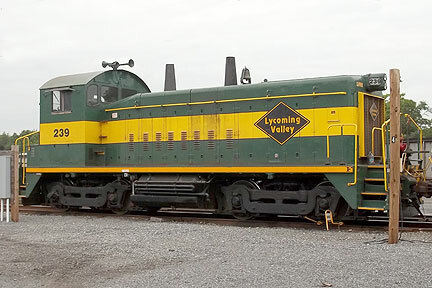 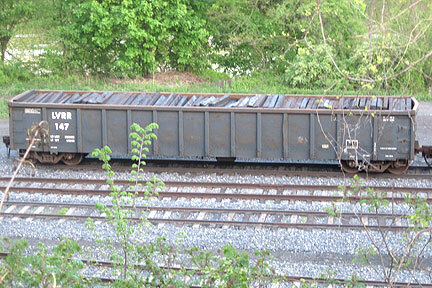 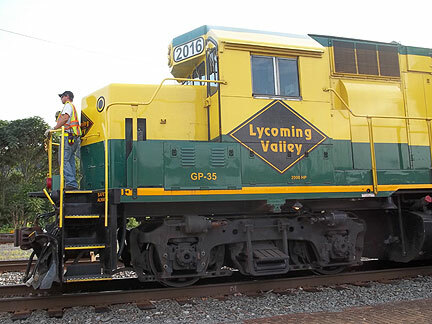 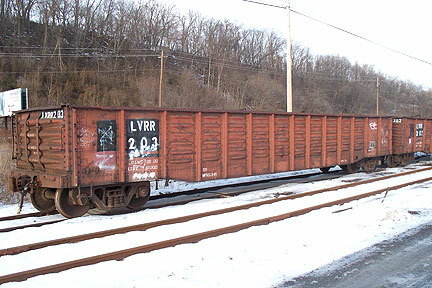 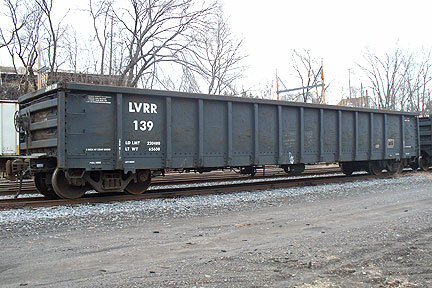 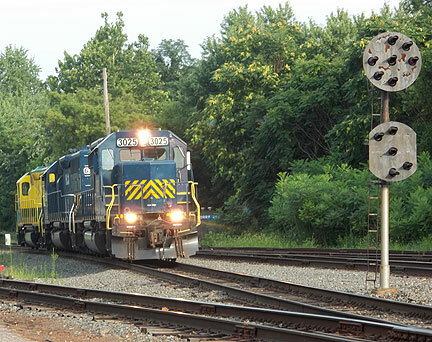 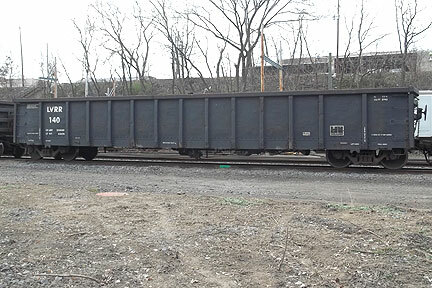 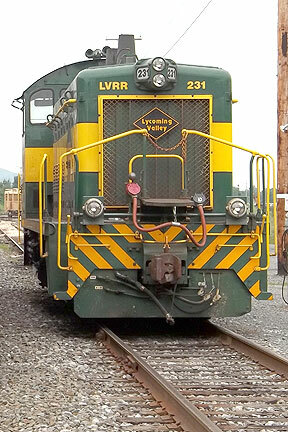 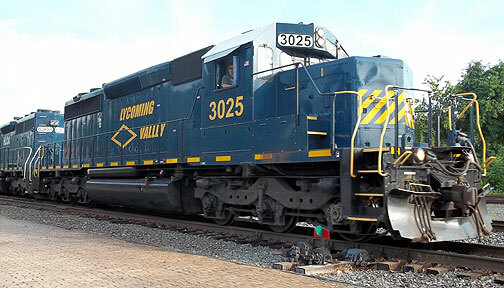 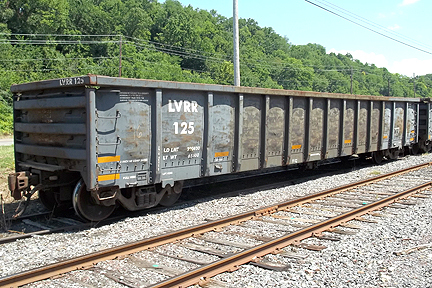 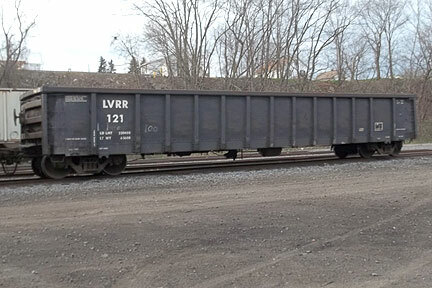 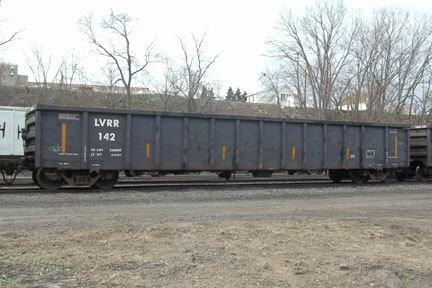 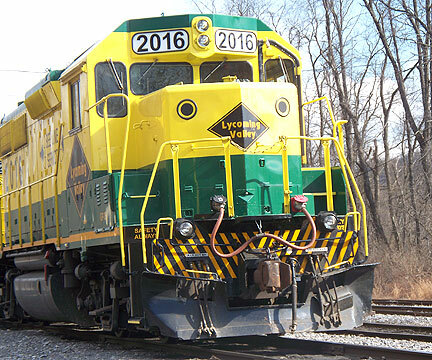 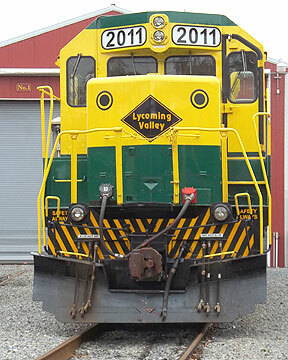 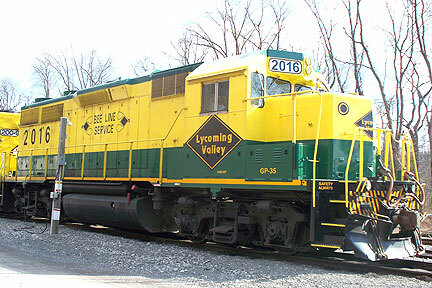 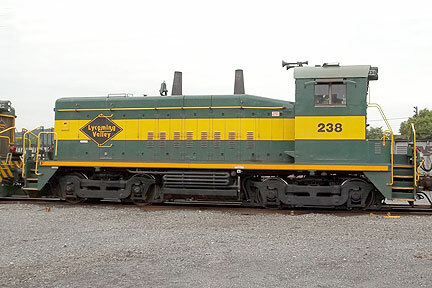 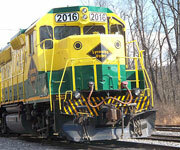 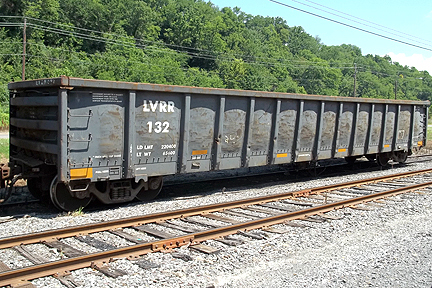 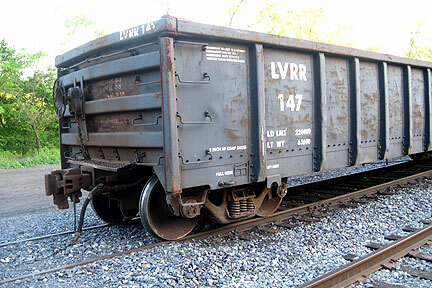 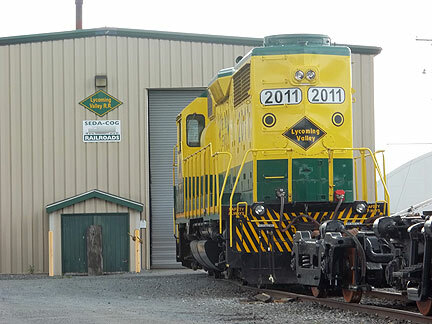 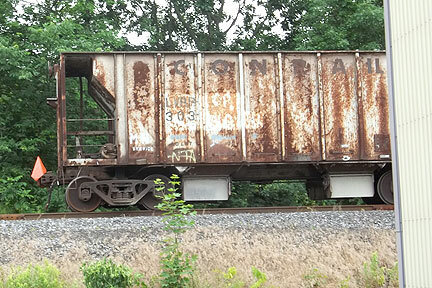 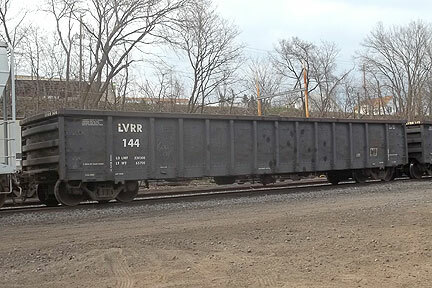 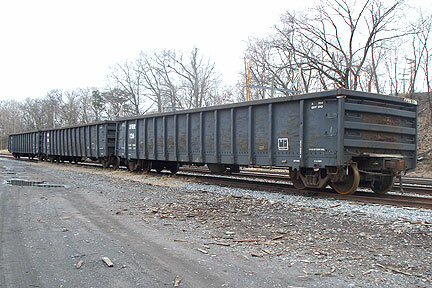 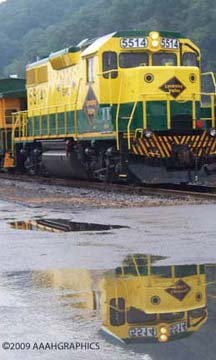 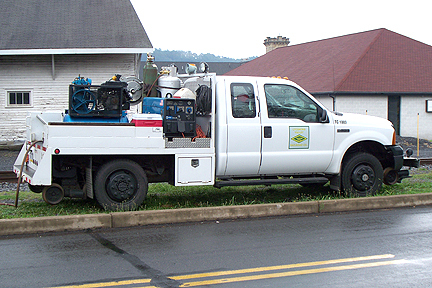 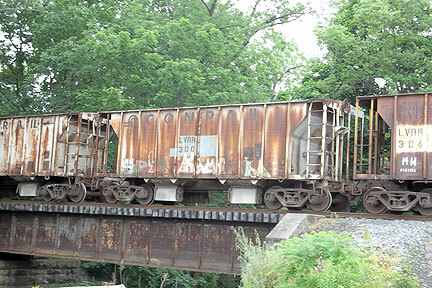 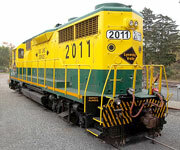 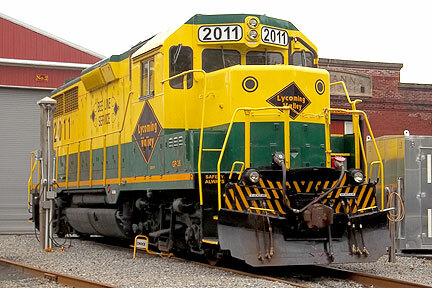 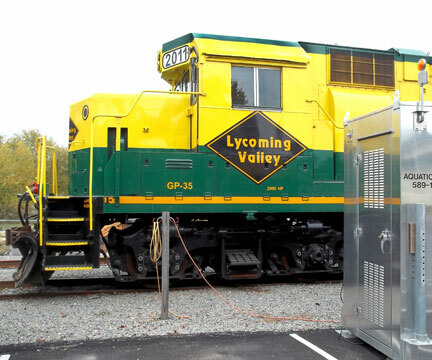 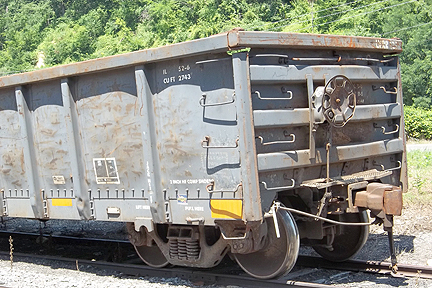 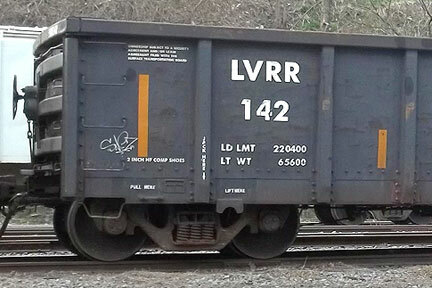 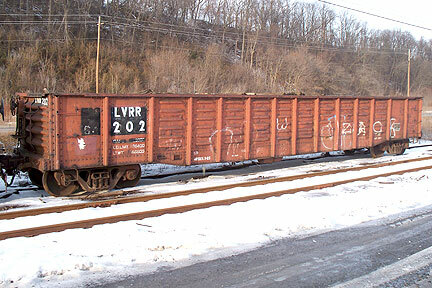 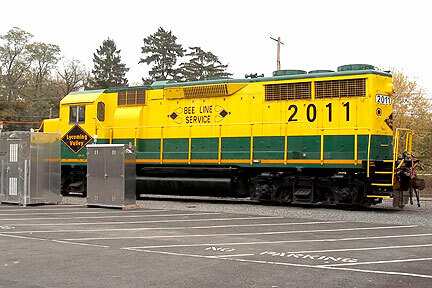 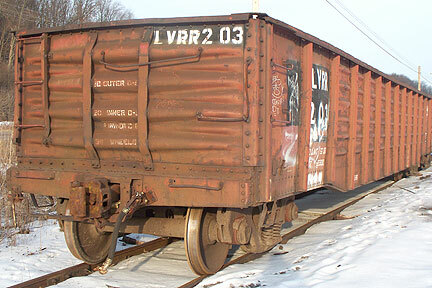 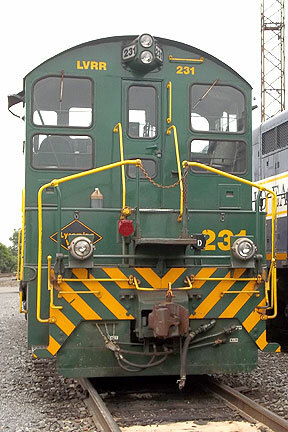 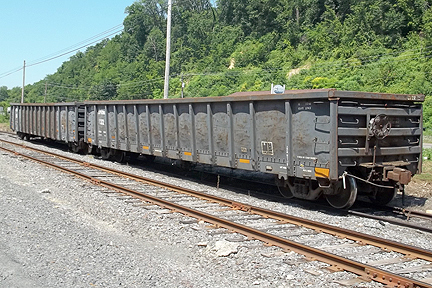 A Breif History - The Lycoming Valley Railroad (LVRR), a division of the North Shore Railroad Company, is a short line located in the Williamsport, PA area operating from Muncy to Avis. 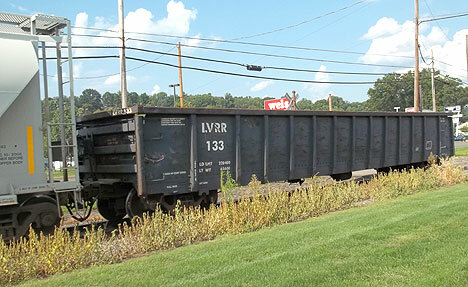 Leading the 2009 Danville Iron Heratige Festival excursion. 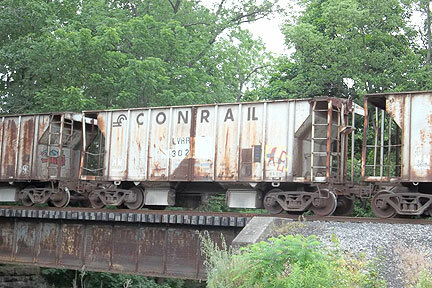 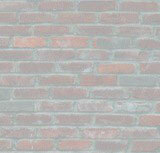 along Rt. 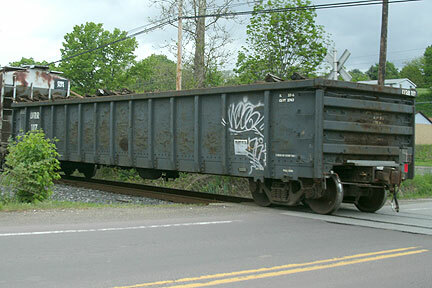 11 in Espy.